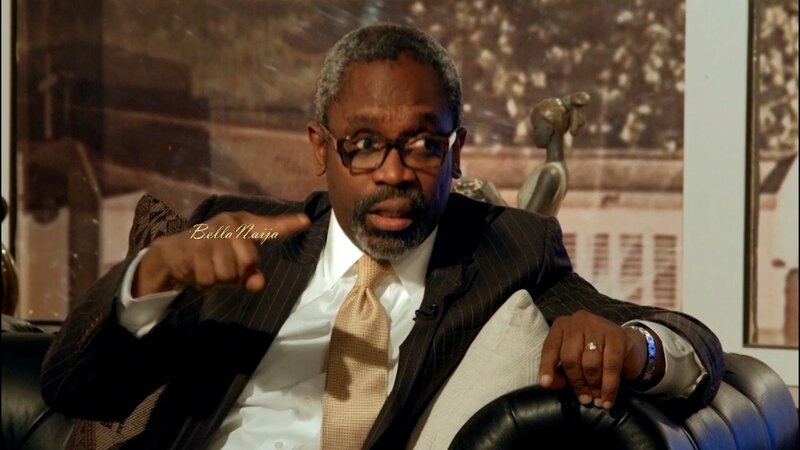 Majority Leader of the House of Representatives Femi Gbajabiamila says the lawmakers will revisit the issue of devolution of power upon resumption in September. Honourable Gbajabiamila noted in a statement on Tuesday that although the democratic process was played out as it should be during the voting exercise, the process was ongoing and not concluded. He explained that the Lower Chamber has a mechanism which allows for the recession of a decision when appropriate or when new unknown facts emerge. The lawmaker said: “For m, it was a mistake or oversight to have lumped all items for devolution under one umbrella or subhead titled devolution of power”. “There were about nine items including railways, pensions, arbitration, stamp duties, parks and others under the subhead and members should have voted on each rather than vote in one fell swoop. A member may have agreed to certain items for devolution to states and not to others. The way we voted, one would never know how to pass judgment on each item”. Gbajabiamila, who stated that each item should stand on its own merit, described devolution of power as the simplest form of reconstructing the nation. “It is important to note that devolution of power is baby steps and the simplest form of reconstruction, not a surgical dismemberment of our country. We must feel the pulse of the nation in moments like this,” he said.